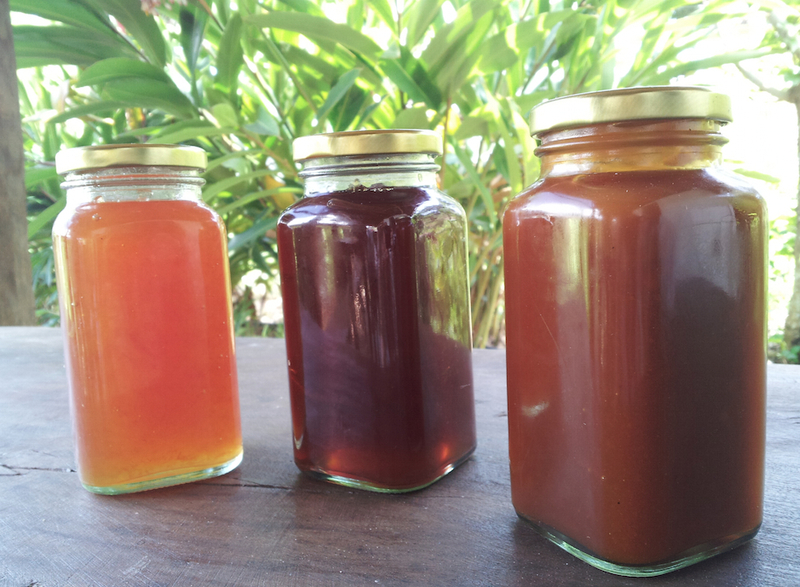 Vanuatu is a goldmine of beautiful spices, oils and many more agricultural products. We have a successful trade relationship with many growers and producers across the archipelago. Read more about the different kinds of products that ACTIV sources from around the islands below. 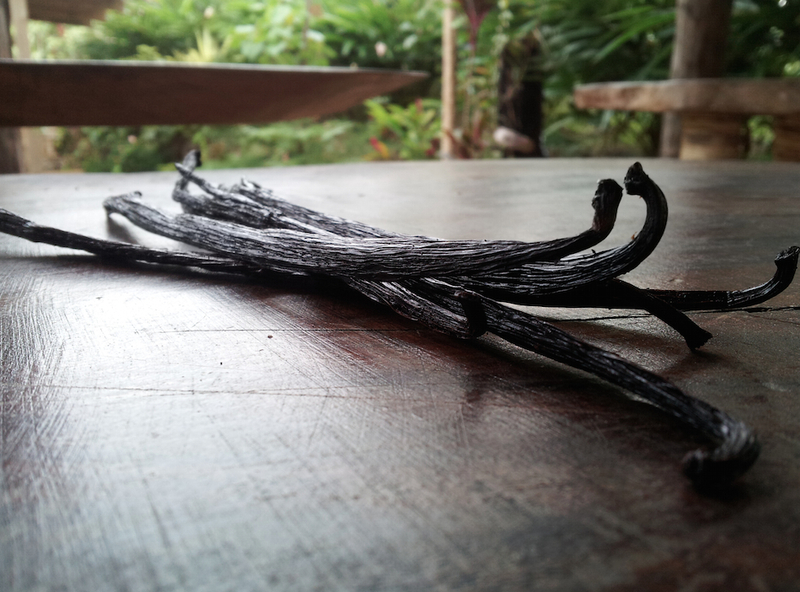 We source our vanilla beans from growers on the Shepherd Islands and Malekula island. Introduced to Vanuatu in the 1800s, the vanilla orchid continues to flourish in the tropical climate and is a growing industry. Fresh and organic, you can use Vanuatu vanilla when making ice cream, cakes, chocolate or as a sugar fragrance ! Also introduced to Vanuatu, pepper now grows across many islands of the archipelago, including Epi, Malo and Santo. 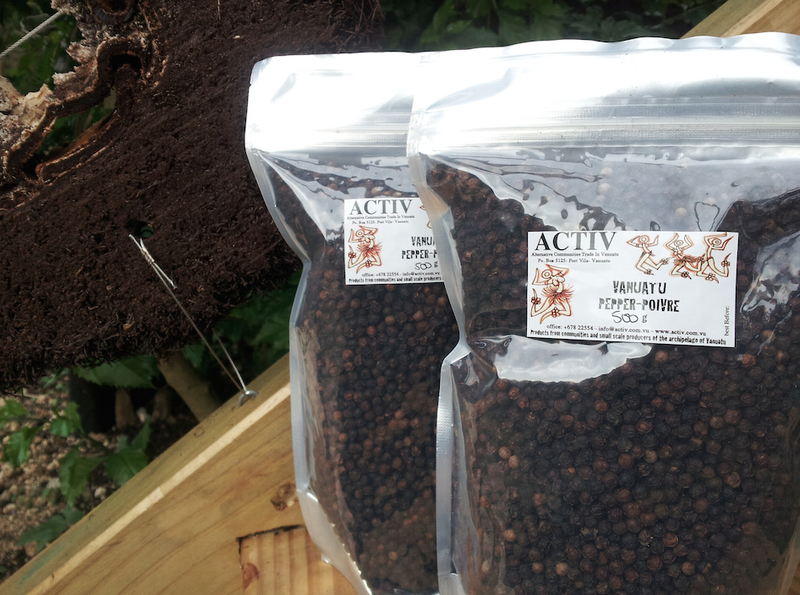 Available in black and white grain varieties, pepper production in Vanuatu is totally organic. 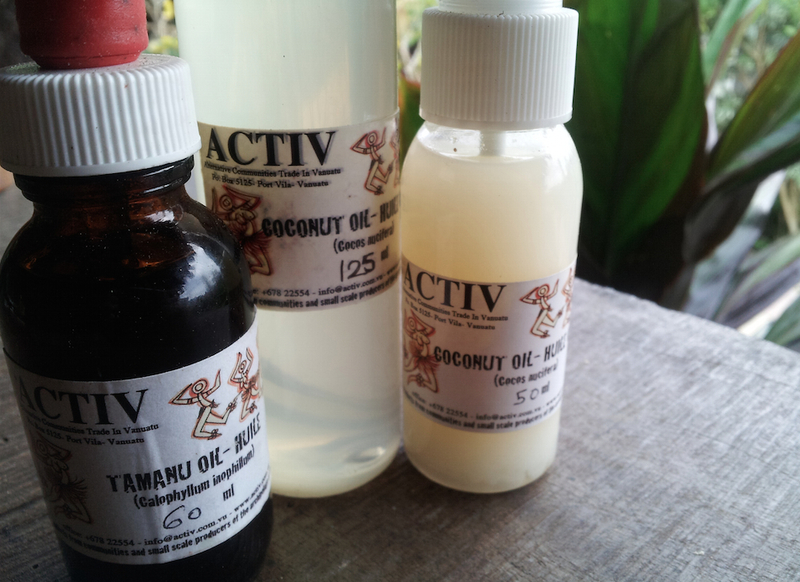 Our Virgin coconut oil is organically produced at the ACTIV centre with the women of the Etas Community. In Vanuatu, coconut oil has many traditional cosmetic purposes, including as a moisturiser for skin and hair. We also have oil produced from tamanu seeds (Calophyllum Inophyllum) that we source from Malekula island. Use tamanu oil as a healing agent for burns and wounds, and to prevent scarring. The women from the Etas communities produce lovely coconut jam from fresh grated coconut. Pair it with some vanilla ice cream or on a piece of toast for a delicious snack! Cocoa nibs and cocoa powder in Vanuatu are roasted and ground cocoa beans that we source from growers on the islands of Epi, Malo, Santo and Malekula. There are a great source of anti-oxidants. Add them to some vanilla ice cream or smoothie, or munch on them as they are for a healthy chocolate fix! Contact Us directly to place any orders or visit us in Port Vila.